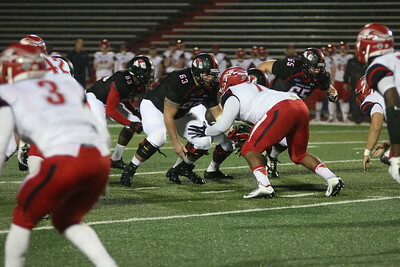 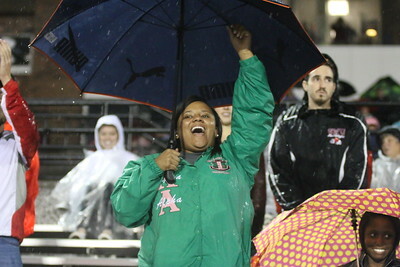 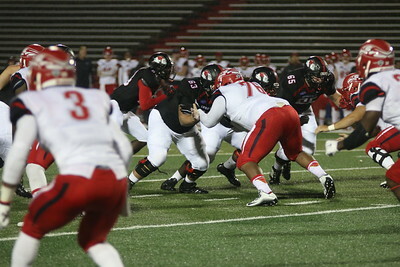 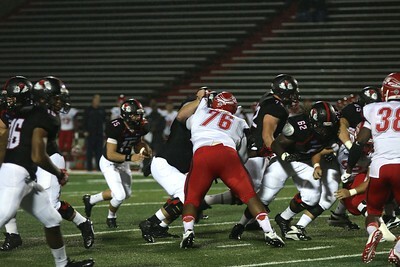 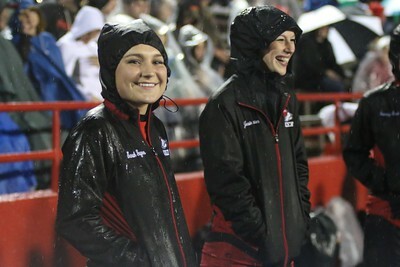 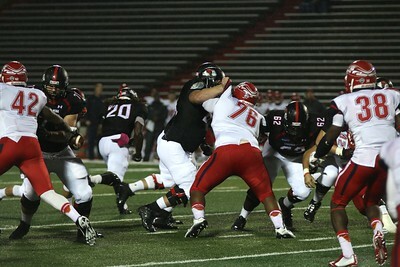 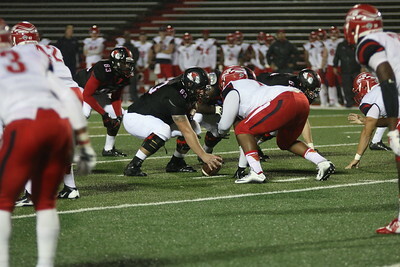 Homecoming Game. 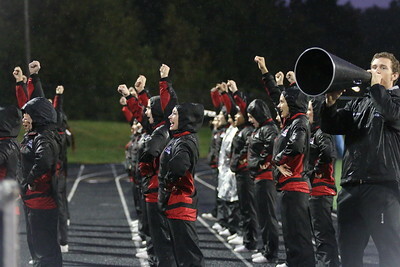 Photos by Megan Hartman. 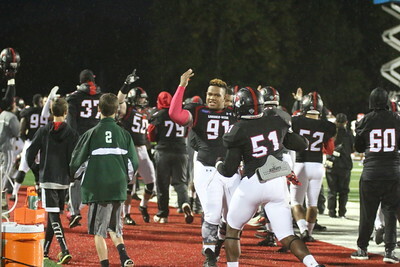 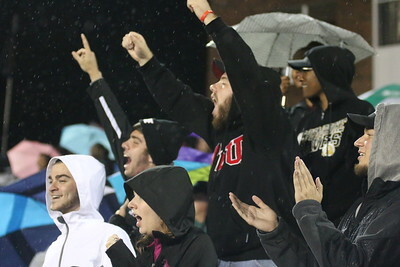 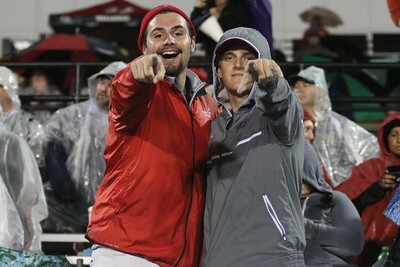 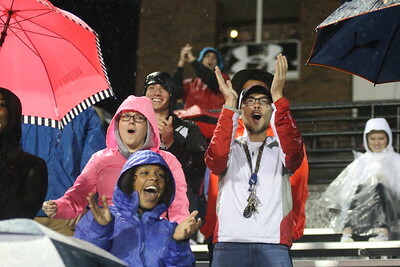 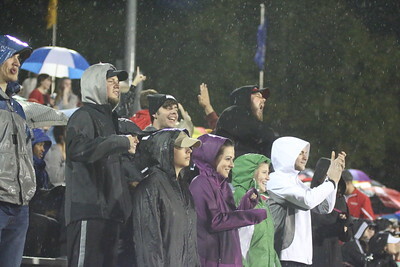 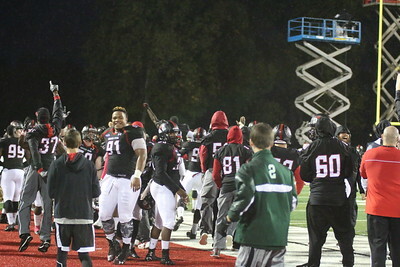 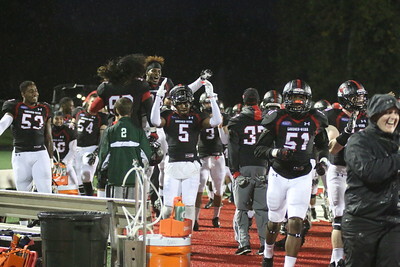 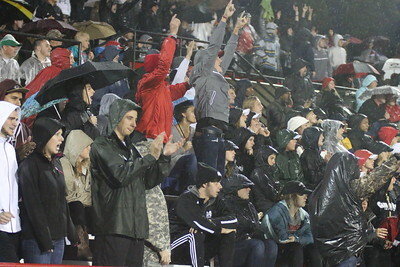 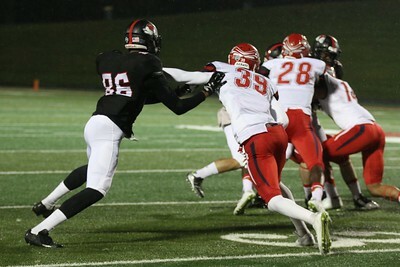 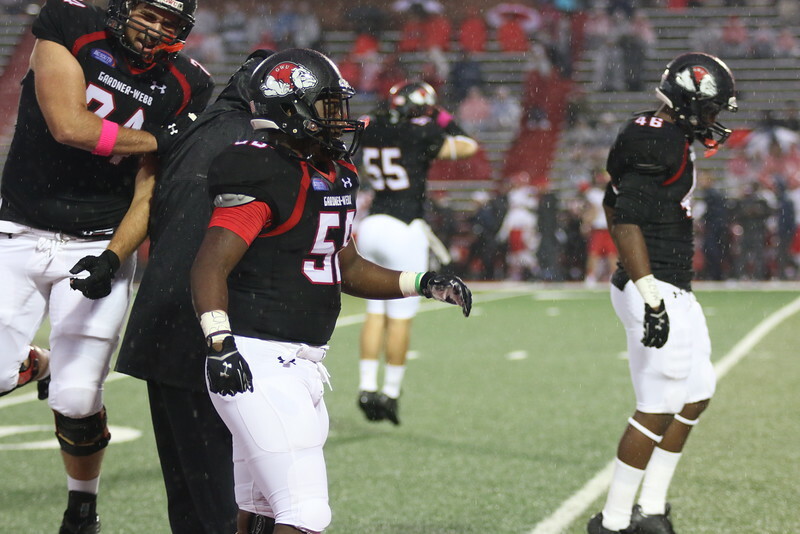 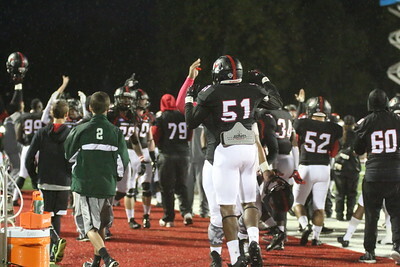 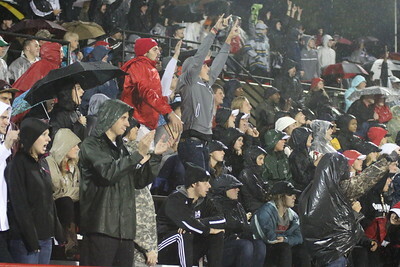 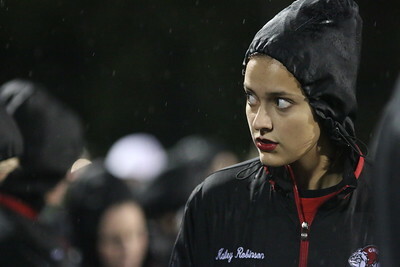 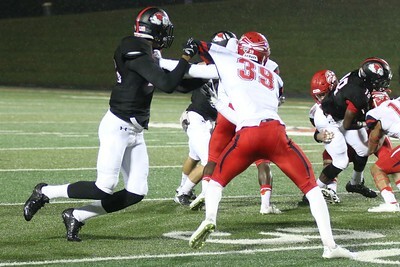 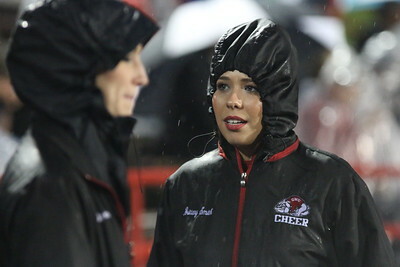 On Saturday night, GWU fans came out to the 2015 Homecoming game against Liberty. 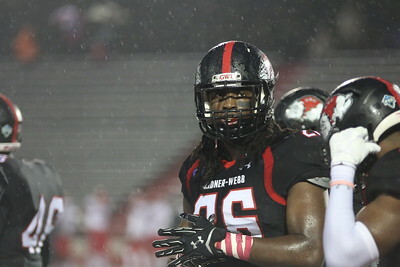 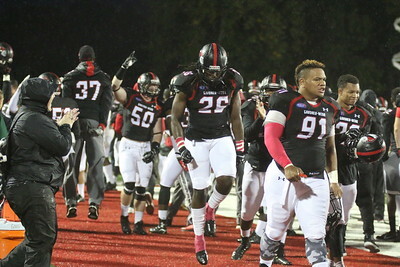 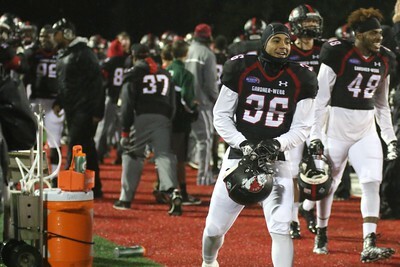 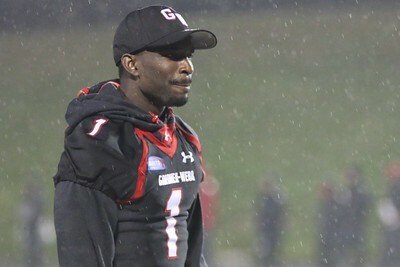 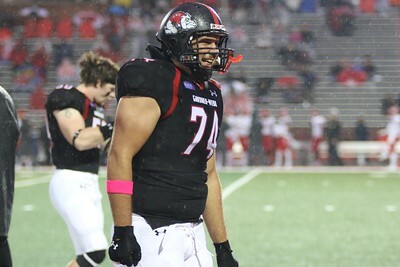 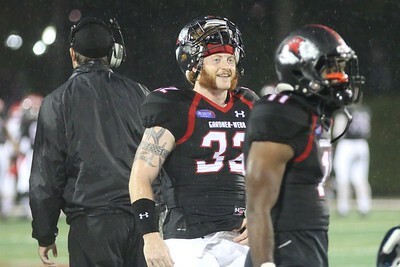 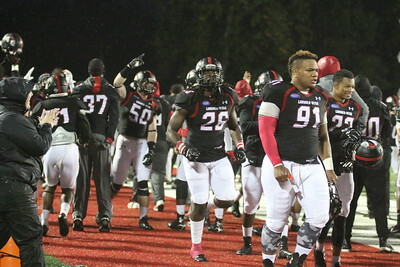 Gardner-Webb won 34-20, beating Liberty for the first time in 9 years!